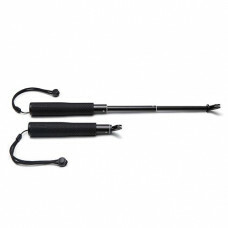 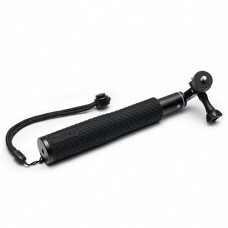 This RF Remote Control with nylon wrist strap, allows you to easily control a single or multiple SP3.. 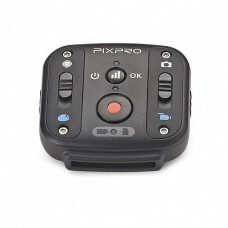 These rubber, dampening bumpers fit the Made For SOLO(TM) PIXPRO SP360 4K Dual Camera Drone Mount. 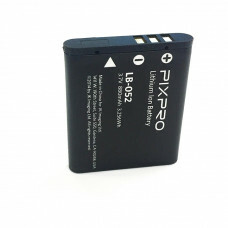 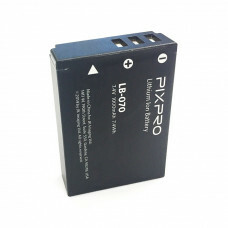 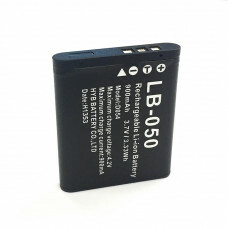 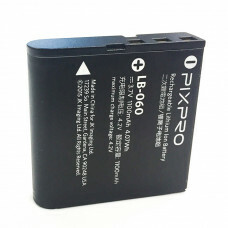 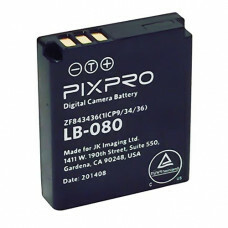 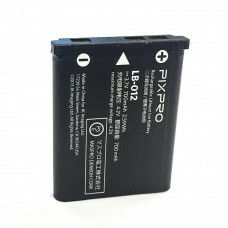 E..
Li-ion battery for SL5, FZ51, FZ52, FZ53..
Li-ion battery for SL10, SL25..
Li-ion battery for AZ361, AZ362, AZ421, AZ422, AZ501, AZ521, AZ522, AZ525, AZ526, AZ527..
Use this rechargeable Lithium-ion battery(LB-080, 3.6v 1250mAh) for your SP360 4K or SP360 VR Camera.. 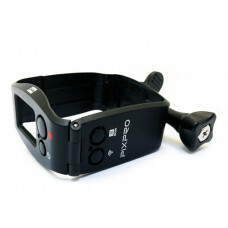 The Standard Housing for the ORBIT360 4K is an open framed, lightweight housing, that allows for max.. 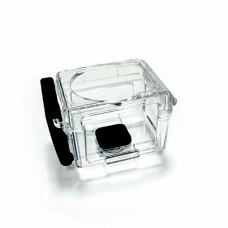 The Standard Housing features open top and sides to provide maximum visibility, easy access to the .. 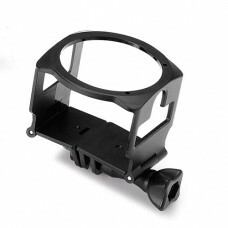 The Standard Housing for the SP360 4K is an open framed, lightweight housing, that allows for maximu.. 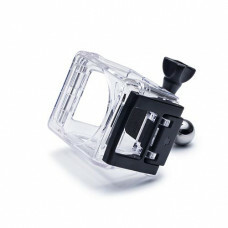 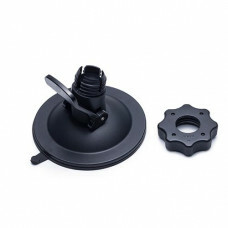 Attach the SP360 Suction Cup to virtually any flat surface and shoot from your car, motorcycle, or .. 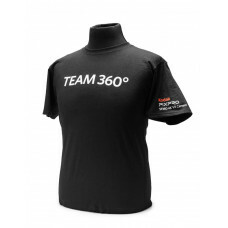 The surfboard adhesive mount is perfect for mounting your SP360 camera on to a surfboard, SUP and o..
Show the world your part of TEAM 360º with this stylish 100% cotton T-shirt. 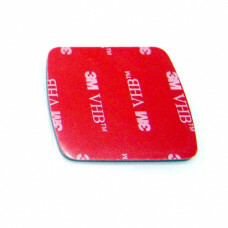 Available in 3 comforta.. 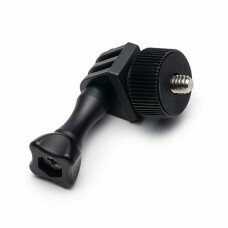 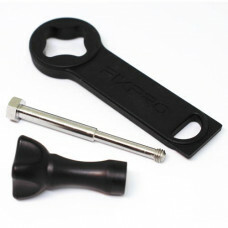 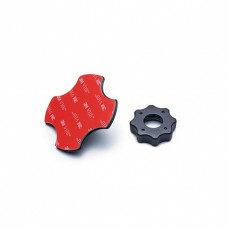 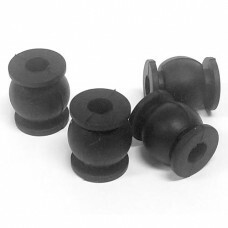 The accessories tool is great for loosening or tightening any of the PIXPRO accessories that come wi..